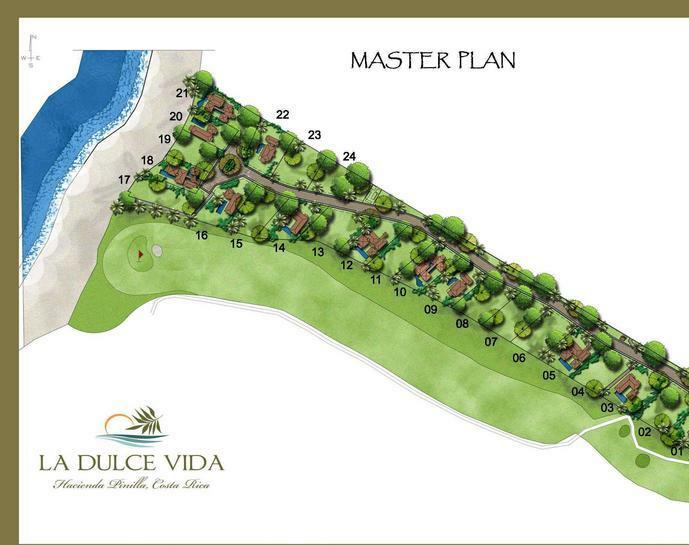 Situated within Hacienda Pinilla’s new private residential development, La Dulce Vida, Lot 23 offers peaceful living within one of the finest golf course communities in Central America. 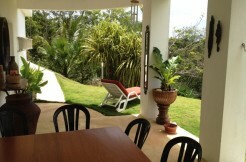 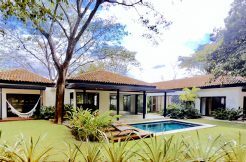 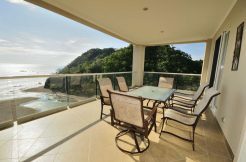 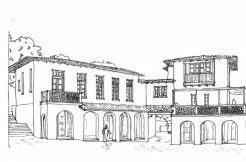 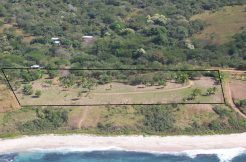 Nestled right along 3-miles of stunning Pacific coastline with beautiful white-sand beaches, Owners in Hacienda Pinilla’s La Dulce Vida will find the perfect location for prime Costa Rica real estate. Within this exclusive golf and beachfront community, you’ll discover 24 exclusive home sites that offer Owners amazing ocean and golf course views combined with excellent services including the on-site Concierge Center offering a variety of services from property management to booking your spa appointment. 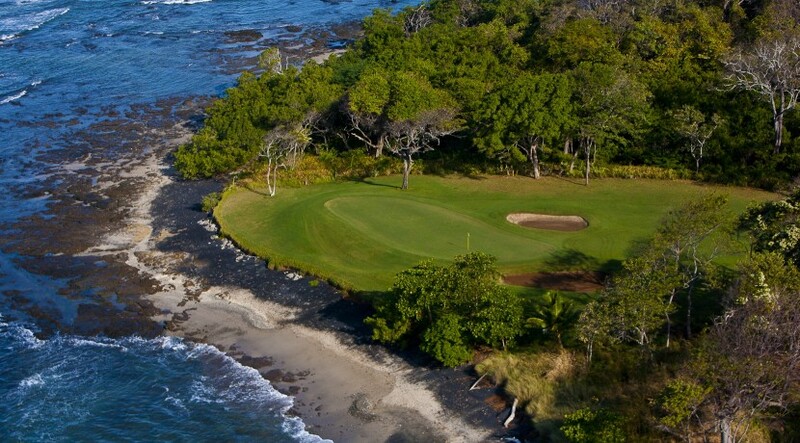 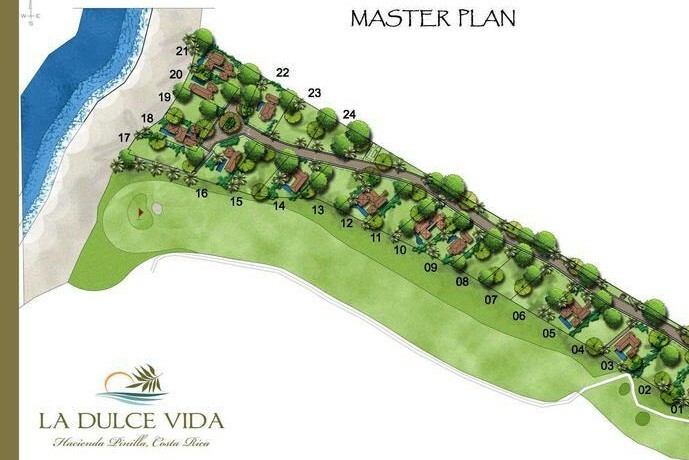 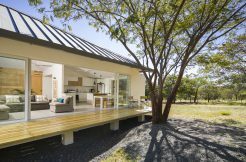 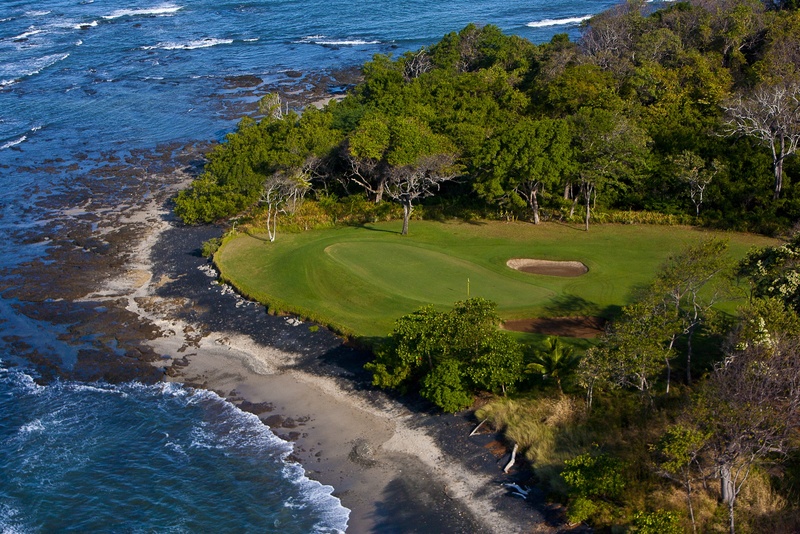 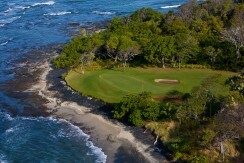 As an Owner in La Dulce Vida, you have privileged access to Hacienda Pinilla’s private beach club, the JW Marriott Guanacaste Resort and Spa, 18-hole championship golf course, year-round surf, equestrian center, tennis and more.